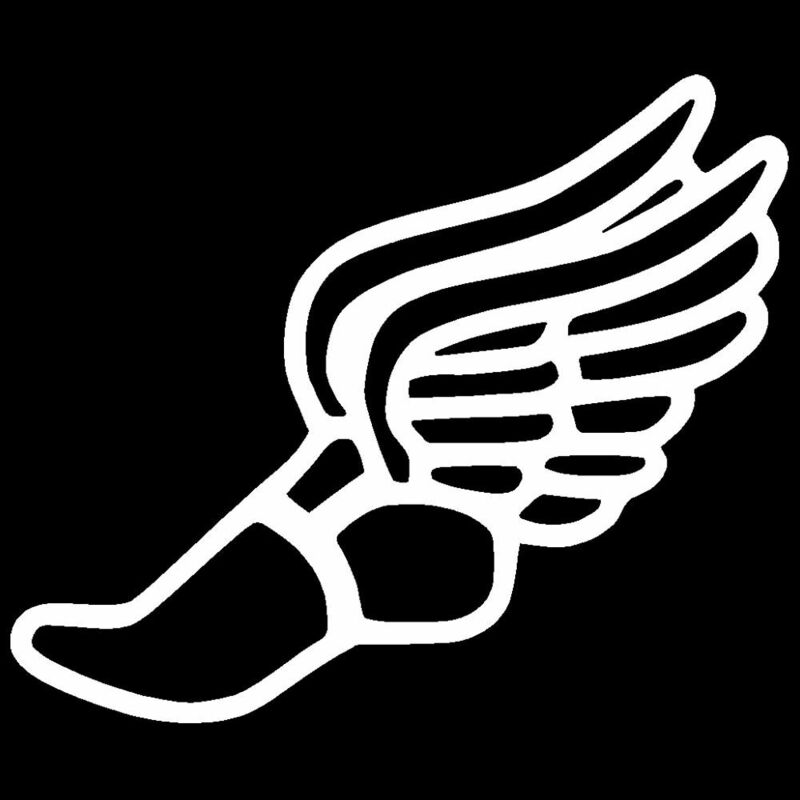 Penn runners turned in a dominating performance in both the boys and girls Grades 11-12 races in the season-opening Northern Indiana Conference Stomp at New Prairie. Penn swept the first three places in the Girls Grades 11-12 race and won the team title with 20 points. The Kingsmen placed five runners in the Top 10. Emma Jankowski placed first with a time of 19:20.5. Lauren Frank took second in 19:35.3, and Lorena Daugherty was third in 20:40.7. Hannah Selis placed eighth in a time of 21:49.7, and Elli Mott was 10th in 22:15.6. In the Boys Grades 11-12 race, Penn placed five runners in the Top 7 and won the team title with a score of 24. Jonathan Harley was second overall in 16:39.2, and Nick Scheel placed fourth in 17:39.4. Chad Piatt was fifth with a time of 17:48.1, and Curtis Cornell placed sixth in 17:48.4. Chandler Neal finished the course in a time of 17:51.5 for seventh place. In the Girls Grades 9-10 race, Penn was second with 43 points. Chesterton placed first with 34. Penn’s Ellie Jankowski was first overall in 20:25.3. In the Boys Grades 9-10 race, Penn placed seventh.